Ego summer collection 2013 for women and Girls has been released today. It includes shirts and kurtas like the previous Ego spring collection 2013. There are 26 designs in the collection and they are available in 2 different colors. 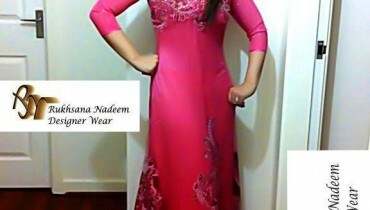 Some of the kurtas and shirts have a bit of embroidery but others are plain or printed. There are many different colors, which can be seen in Ego summer collection 2013. There is also a lot of variety in the collection. 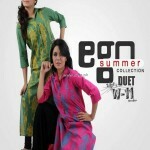 Overall, Ego summer collection 2013 for women and girls has really nice and smart dresses for women of all ages. Ego is one of the most successful and big brands for women’s wear. 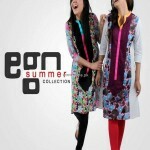 Ready to wear clothing for women is provided by Ego. It provides accessories like handbags also. The stylish dresses of Ego appeal to a lot of women and girls. They are made with inspiration from modern women. This can be called a trendsetting brand since many other brands have followed its style of clothes. The clothes are always made in line with global style trends. New clothing items are released by Ego every few days. 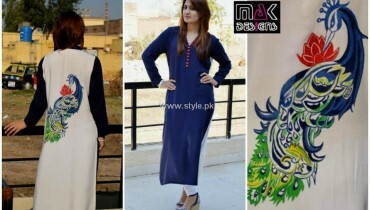 Ego dresses are available through the stores of Ego present in various cities of the country. Also, the clothes of Ego are available online. 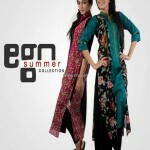 You can see the pictures of some of the clothes in Ego summer collection 2013 for women and girls. The rest of the clothes can be seen on the Facebook fan page of Ego. 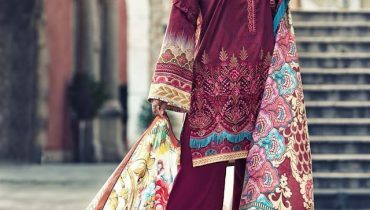 The list of Ego outlets, from where you will be able to shop for the clothes in Ego summer collection 2013 for women and girls is given on the Facebook page of Ego. The address of Ego’s official fan page of Facebook has been given here. Follow the page to get more information.